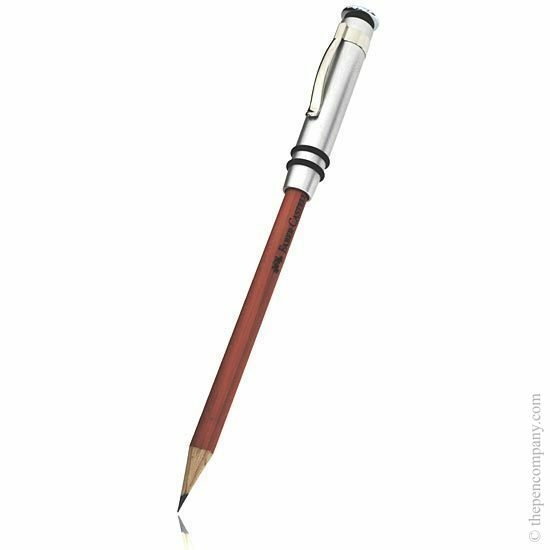 The Faber-Castell "UFO" Perfect Pencil is designed to be everything you need in a pencil and more. 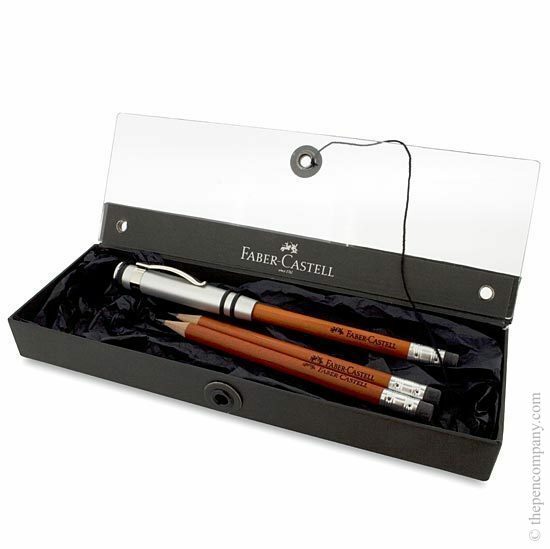 Each Perfect Pencil set contains three high quality pencils and an extender. 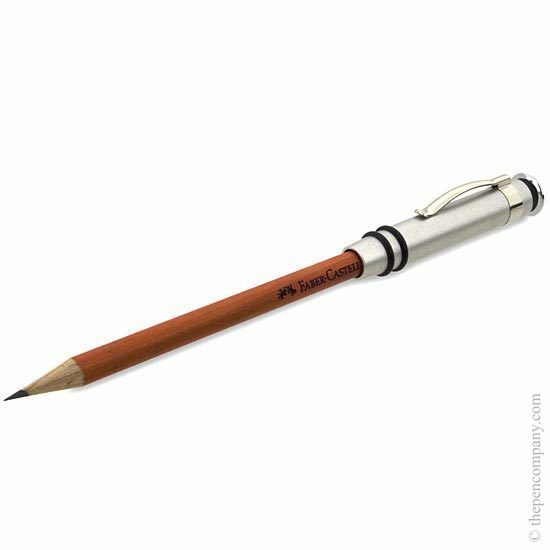 The extender contains a sharpener so you always have one to hand. 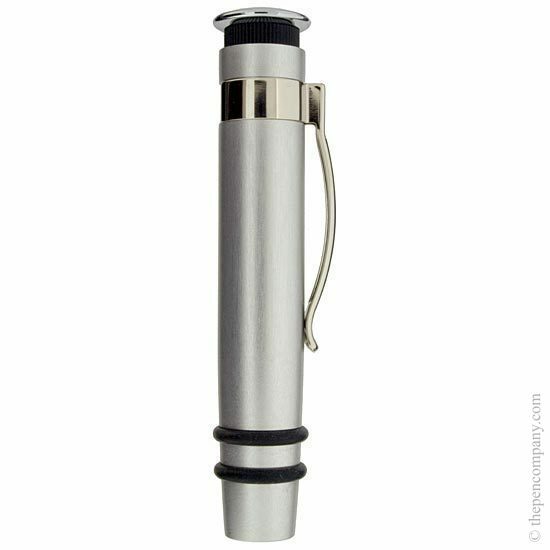 It has a sprung clip and can also be used to cover the sharp point of the pencil in your pocket. Each pencil has a smudge-free eraser at the end. 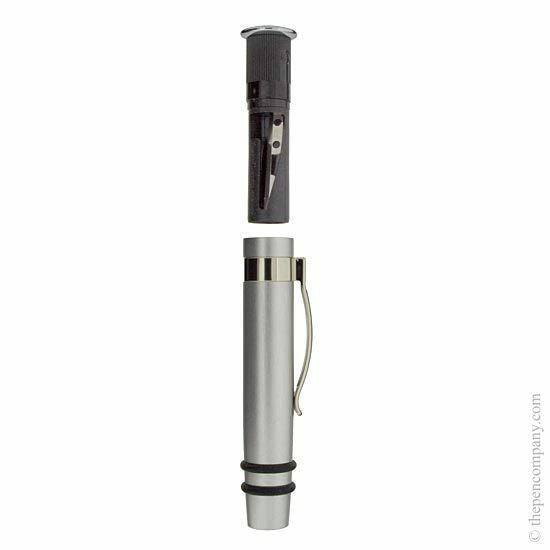 Replacement pencils are available in black or brown - sold singly.